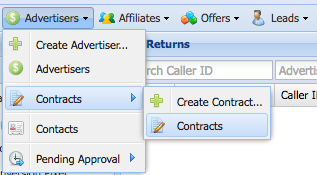 From the Contract Menu, click on Area Codes Filters. Click Include... to add area codes that can be transferred to the Contract. Type the area codes one per line. Click Save & Close. 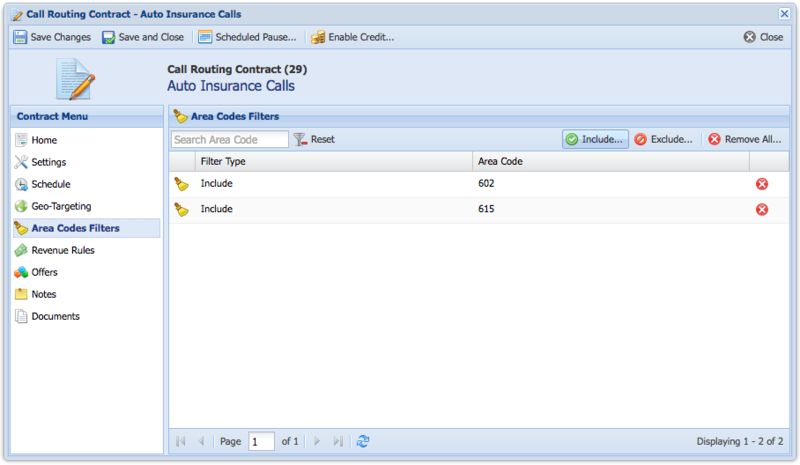 Click Exclude... to add area codes that cannot be transferred to the Contract. 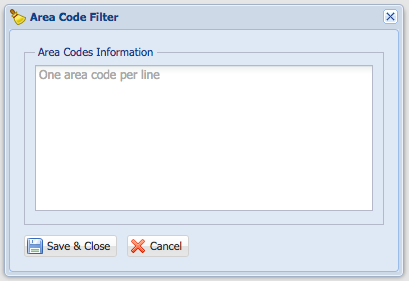 You have the ability to remove all area codes filters or you can select a specific area code.